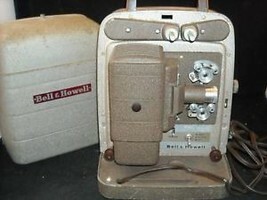 This is a listing for a vintage Bell and Howell film strip projector Model 253 AX. It has an increlite x 16. Bell and Howell lens. It has a hard case. 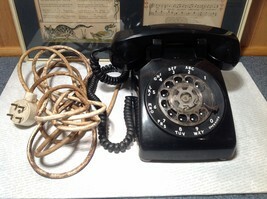 The electrical cord has several cuts and breaks. It measures 12 1/2" x 8 1/2" x 8 1/4."